Description - Brussels sprouts are miniature cabbage-like heads, 1 or 2 inches in diameter and nestled in among large green leaves, sprout from a tall main stem. Brussels sprouts belong to the cabbage, or cole, family and are similar to cabbage in their growing habits and requirements. They're hardy -- they are the most cold tolerant of the cole family vegetables - and easy to grow in the home garden. Need a bigger sized pack? 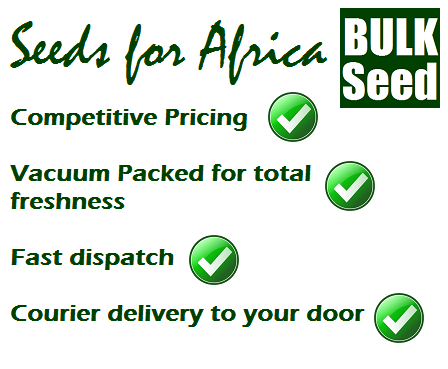 Contact us specifying the quantity and variety of seed you are looking for and we'll get right back to you!